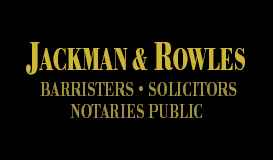 Dedicated to serving the legal needs of families and business owners in Guelph, Jackman & Rowles Barristers, Solicitors, Notaries Public has served its clients resolutely and with pleasure since 1965. 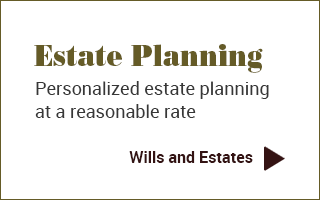 Our practice focuses on matters related to real estate law, corporate law and wills and estates. 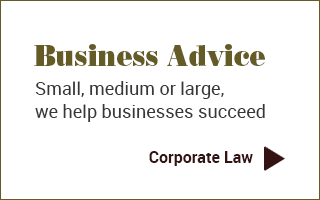 For timely advice delivered directly from a lawyer don't hesitate to contact us for legal assistance in Guelph. Legal proceedings are complex enough without the added hassle of navigating through a maze of support staff and paralegals just to obtain advice from your lawyer. We believe we can serve you better. When you enlist legal aid from us in your matter you will benefit from continual one-on-one communication with one of our highly experienced lawyers.